To schedule your next roofing maintenance appointment, call Jarco Roofing & Solar today. 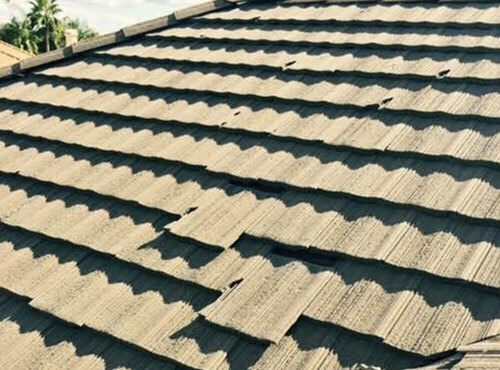 Not only will regular tune-ups help to maximize the life of your roof, they will also allow you to resolve small roofing repair problems before they become large and expensive ones. Jarco Roofing & Solar is licensed, bonded, and insured, and has served thousands of residential and commercial roofs in our almost thirty years of businesses. Our reputation for high-quality work and superior customer service precedes us, and we do our best to provide our clients with cost-effective, long-lasting solutions that are tailored to their specific needs and goals. We adhere to all city and county building codes, and meet and/or exceed the roofing industry standards that are set by our National Roofing Contractors Association (NCRA). We're always happy to answer your questions, and our Lake Elsinore area office is open Monday through Friday, from 7 a.m. to 4 p.m.